You can view all the product information about the Player here but to buy it and the tracks you must visit the Worship Backing Band website. For churches with missing musicians, the MultiTrack Player is the simplest and best value solution available. Fill out your sound with all the flexibility of a live band. 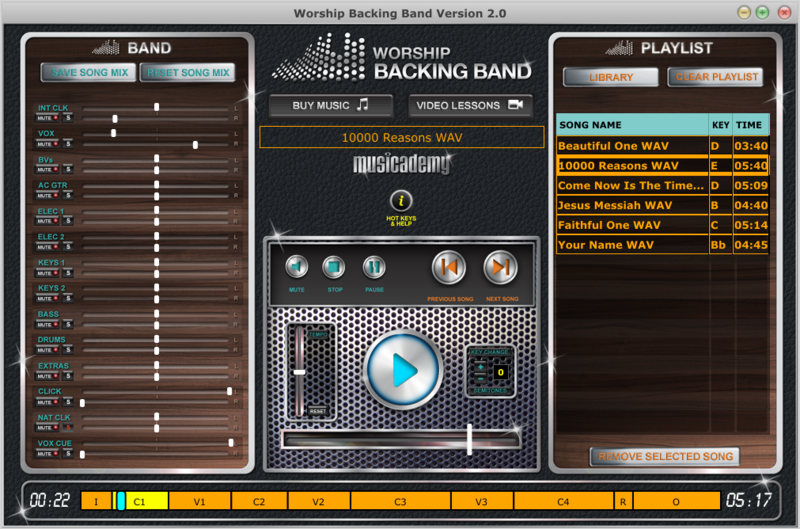 The Worship Backing Band MultiTrack Player is our most advanced MultiTrack solution that gives you all the key functionality of DAWs like Ableton but in a far simpler interface. Full song navigation control, key and tempo change, fully controllable via footwsitch and hotkeys, high def audio with 14 stems including vocals and BVs. You can even import your own song wavs. 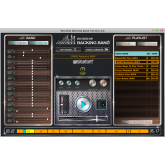 The Player works with our MultiTrack Stems which you can also use in Ableton or any DAW. We believe our new Player to be the SIMPLEST and the BEST VALUE MultiTrack package around. Here's why. 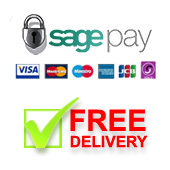 You will save even more when purchasing songs in bulk. Once you have bought the full version of the player we offer a FREE MultiTrack of the month. 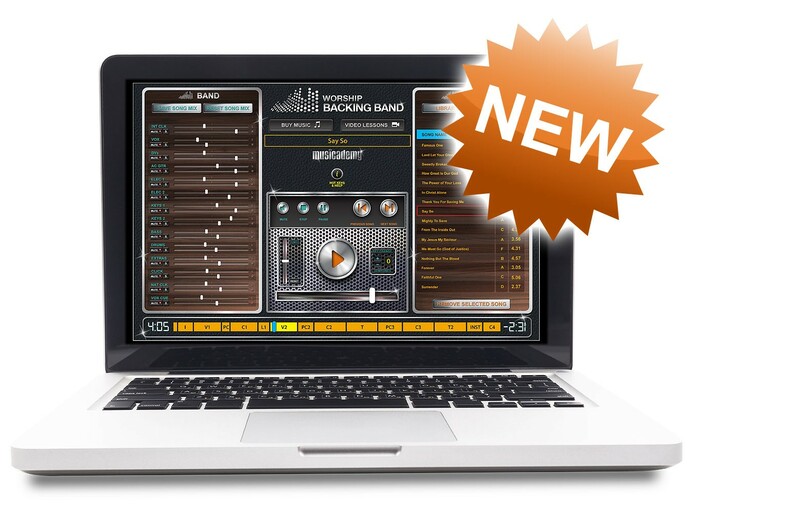 Each month we try to give a MultiTrack backing track away. This is always subject to permissions from Publishers for gratis use. We've covered off lots of detail about the new Player in the FAQs over on the Worship Backing Band website There is also a detailed User Guide integrated in the Player.